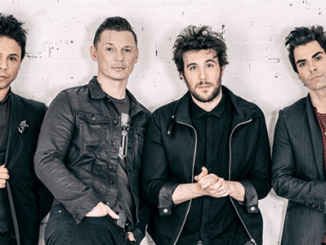 Kelly Jones – frontman and creative force of Stereophonics for over 22 years – will be heading out on a solo tour around the UK in June & July 2019 for only the third time in his career. 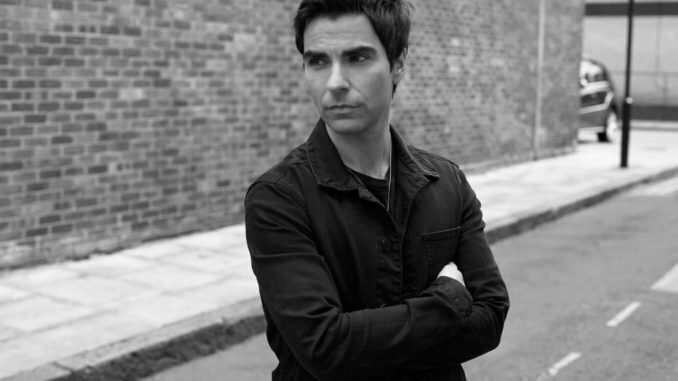 Heralded as one of the finest voices of his generation, Kelly Jones will give audiences a rare opportunity to see unique and intimate performances across an evening of storytelling and songcraft. Fans will be delighted to see and hear some of their favourite songs in a more stripped-back environment. 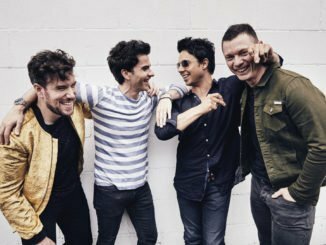 Fans will hear a wide variety of music on the night, taken from the Stereophonics catalogue of ten albums and their 22+ years’ worth of music, including some of the band’s rarely performed songs. Songs from Kelly’s 2007 solo album ‘Only The Names Have Been Changed’ will also be sure to feature as well as some brand new songs only recently written, all delivered alongside Kelly’s storytelling and tales from along the way.